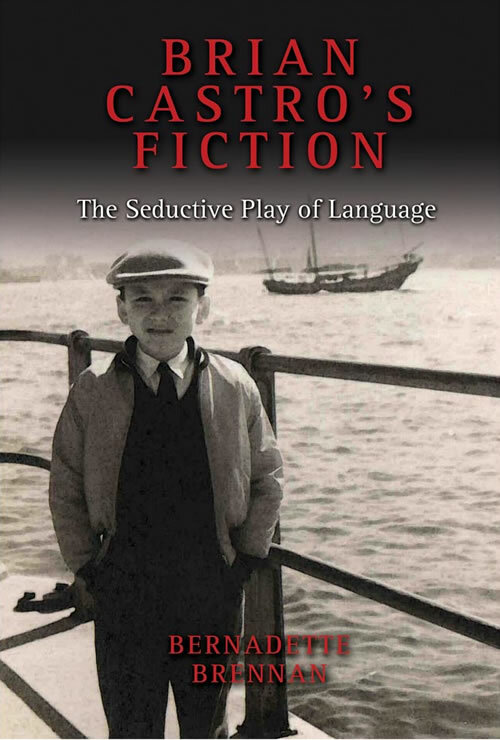 Hello, Please purchase the following Cambria Press book for our library: Brian Castro's Fiction: The Seductive Play of Language by Bernadette Brennan. More information can be found by following this link: http://www.cambriapress.com/books/9781604975642.cfm Please contact Cambria Press for available hard and library e-book formats by emailing sales@cambriapress.com. Thank you very much.